Sara Jane Hippe, 90 years, 6 months, 12 days, died Thursday, October 12, 2017, at the Nebraska Masonic Home, in Plattsmouth, Nebraska. Sara Jane Lyons was born on March 30, 1927, in Norfolk, Nebraska, the daughter of William Irl and Fanchon (Gamet) Lyons. Sara and her family resided in Scottsbluff, Nebraska, during her childhood. After graduating from Scottsbluff High School, Sara attended Peru State College, where she met her husband, John A. “Jack” Hippe, Jr.. They were united in marriage on August, 21, 1948, in Scottsbluff, Nebraska. To their union they had three daughters: Deborah Ann, Nancy Beth, and Carol Sue. The family resided in LaVista, Nebraska, where she served as a teacher for the Omaha Public Schools, until she retired on June 10, 1988. 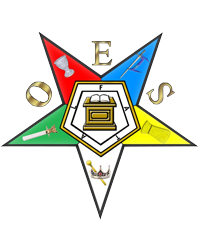 Sara was involved in the: Order of Eastern Star Chapter #114 of Papillion, Nebraska; P.E.O. Chapter FW in Lincoln; Daughters of the Nile, Sat-Ra-Temple #59; Omaha Educator-Retired; Nebraska State Educator - Retired; and National Educator Association - Retired. Sara and Jack moved to Lincoln, Nebraska, to be closer to two of their daughters, and were both members of the Northeast United Church of Christ. Sara enjoyed being active with her friends and family, and loved to attend her grandchildren’s activities. On May 22, 2015, Sara made her home in the Nebraska Masonic Home, in Plattsmouth, Nebraska, where she lived until her passing. Sara is preceded in death: by her parents; husband on February 24, 2011; sister, Polly Ann Ferguson; and brothers, Jack G. Lyons and Robert W. Lyons. Survivors of Sara include her: daughters, Deborah Ann Simpson and husband Gary of Cypress, Texas, Nancy Beth Clay and husband Dale of Lincoln, Nebraska, and Carol Sue Tonjes and husband Dan of Lincoln, Nebraska; 6 grandchildren; 11 great grandchildren; other relatives and friends. There will be no viewing or visitation held. The Celebration of Life Memorial Service will be at 1:00 p.m. on Thursday, October 19, 2017, at the Northeast United Church of Christ, 6200 Adams Street, Lincoln, Nebraska 68507, with The Reverend Melissa Finlaw-Draper officiating. A private family burial of ashes will be held at the Wyuka Cemetery in Nebraska City. 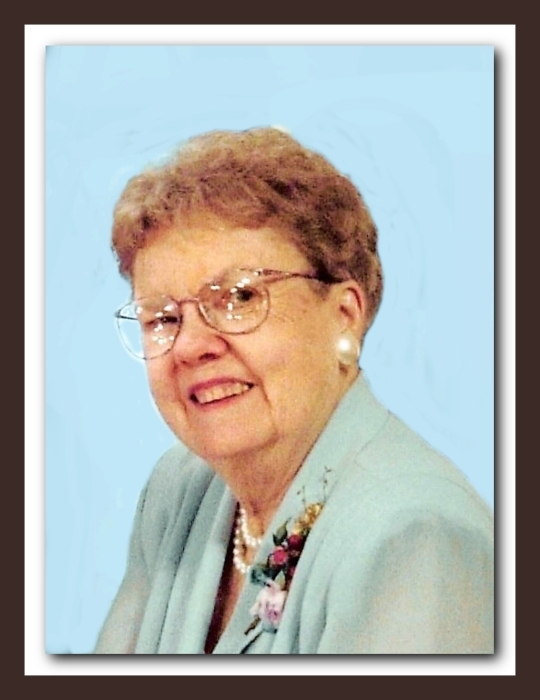 Memorials may be given in memory of Sara Jane Hippe, to the Northeast United Church of Christ, 6200 Adams Street, Lincoln, Nebraska. Messages of condolences can be sent to Peterson Mortuary, 111 N 11th St, Nebraska City, NE 68410, or on our website - www.PetersonMortuaryNE.com or emailed to PetersonMortuary@hotmail.com. Local Services are entrusted to Peterson Mortuary at 111 North 11th Street in Nebraska City, Nebraska, 68410.